Let our paperboard barrier packaging protect your product while differentiating your brand on shelf. The edge protected cups provide convenience and portability, along with enhanced moisture and oxygen barriers. 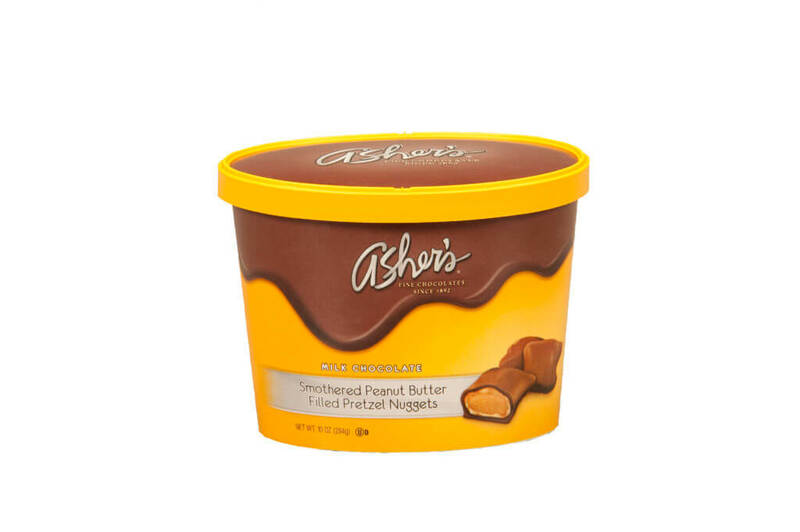 Your product can have a longer shelf life with our barrier packaging! 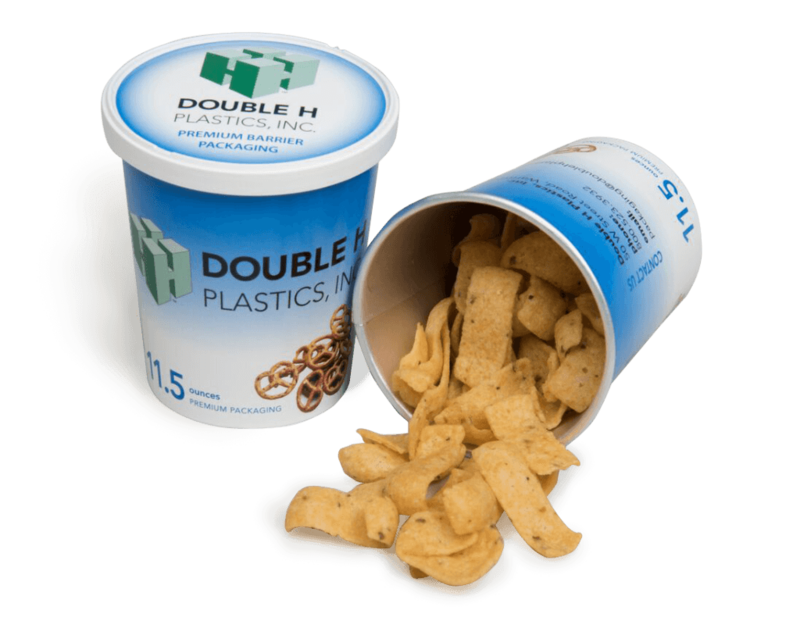 Make your product stand off the shelf with our packaging! 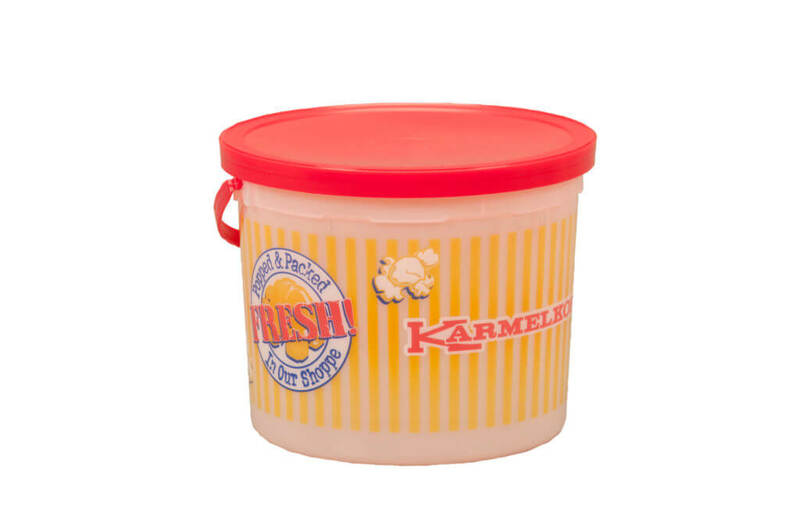 Our pails are great for food service and retail applications!